The sale of our long-standing, successful bed chair NOVO X 550 is now successfully finished. Of course you will receive a spare parts delivery guarantee for the next 10 years. 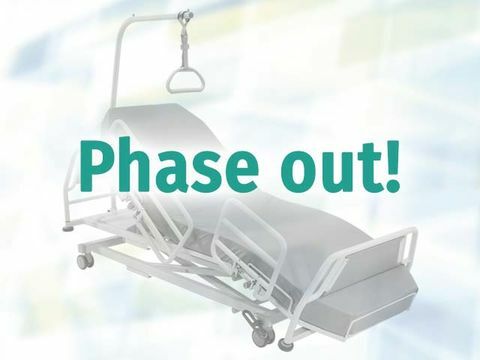 As a successor model, we would recommend our SILOVO® dialysis/bed chair, alternatively the SELEXA® model.